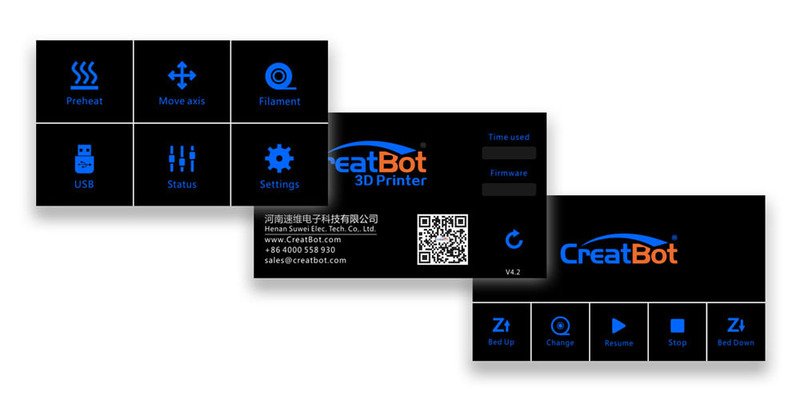 CreatBot are the first company to publish 420°C high temperature nozzle to the 3D printer market. 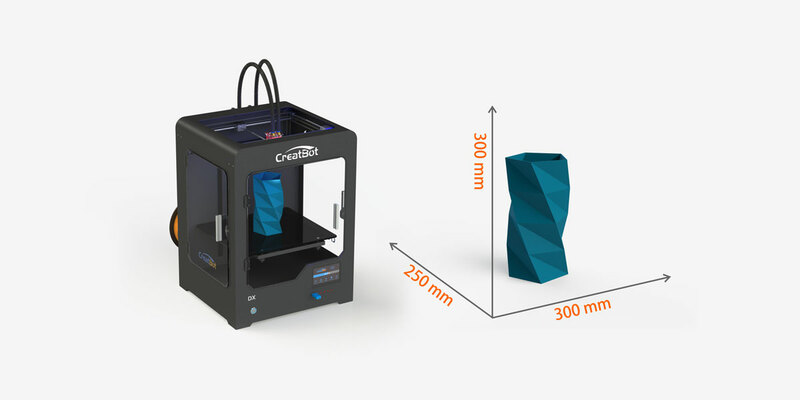 The DX is equipped with dual extruders which can print up to these temperatures, which allows you to print with a wide range of filaments. The height of the nozzles can also be micro adjusted. 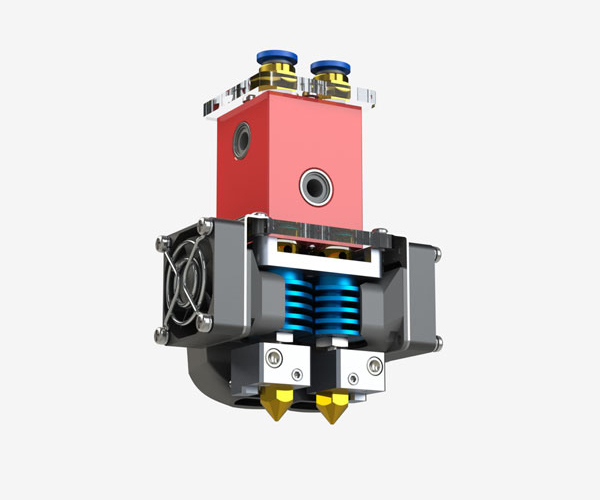 We are also able to customise your printer to include a single or triple extruder head, instead of the default double extruder head. 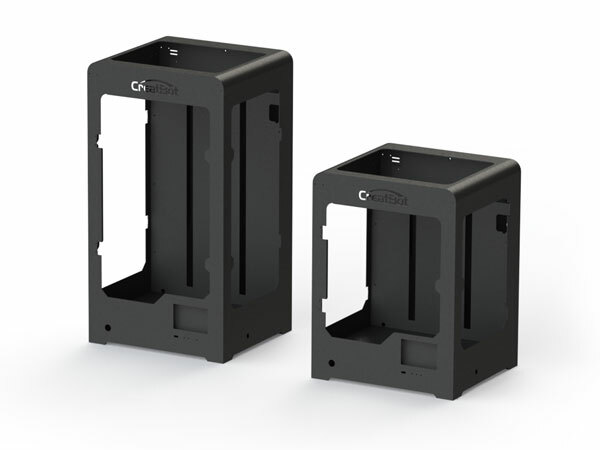 The DX is designed with a whole-steel body which not only ensures stability when printing, but also extends its usage period. 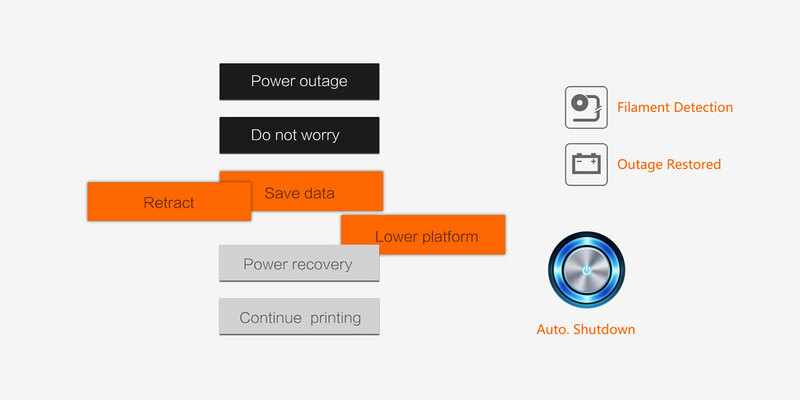 The DX has a highly optimized and cooperative design of its overall structure which ensures a sustainable and efficient printing operation.